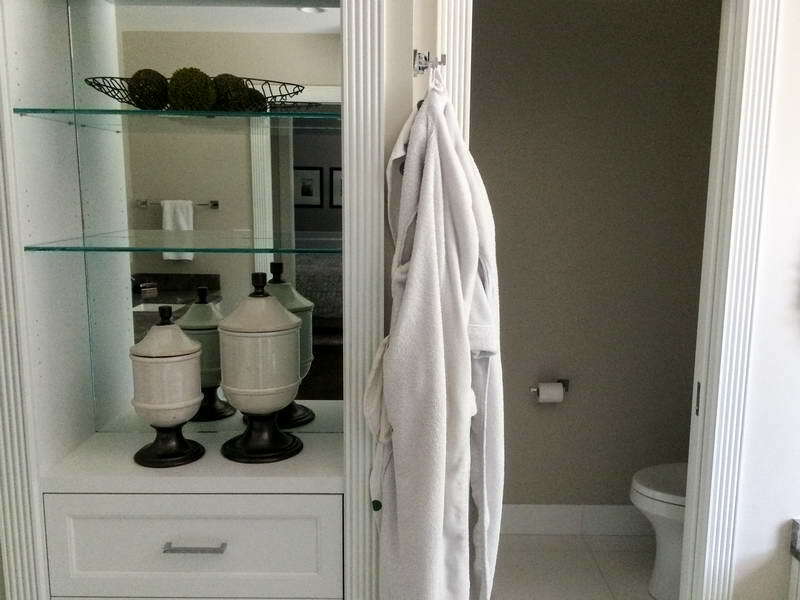 We all know that cleaning the bathroom is the least wanted place to clean in the house. 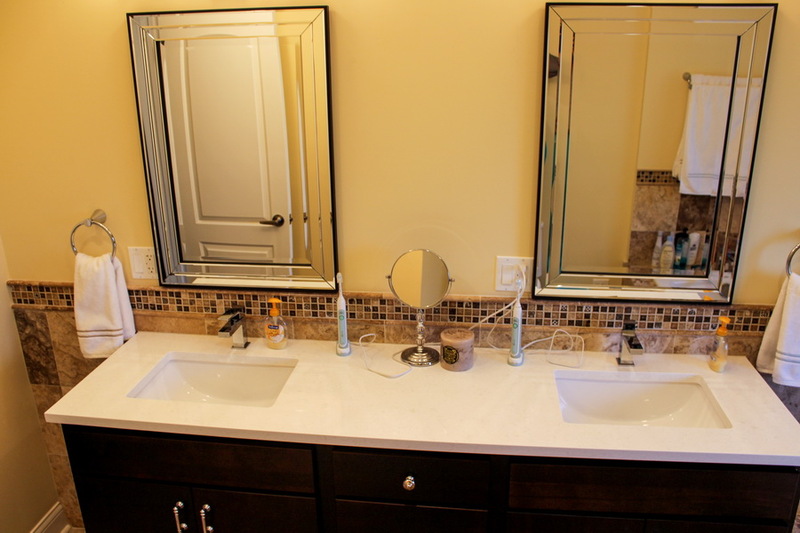 Even if it may seem clean on the surface, many germs can still remain. 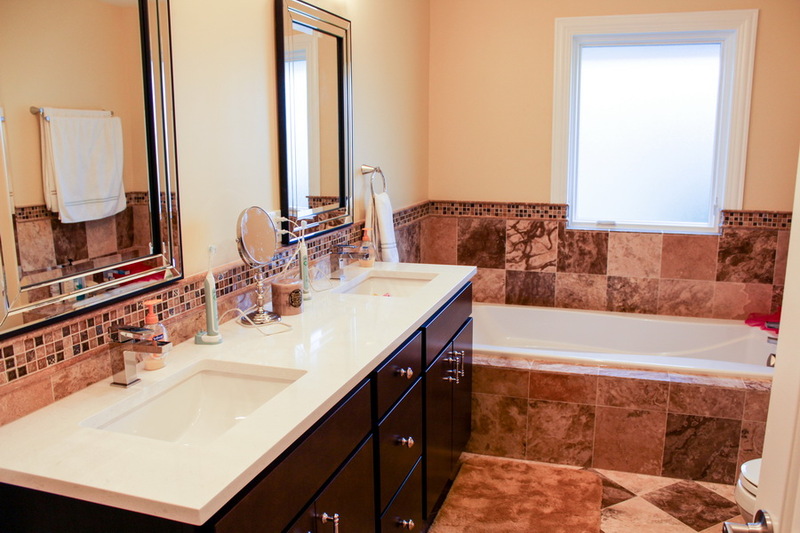 It's very important to keep your bathroom clean for you and for your family. 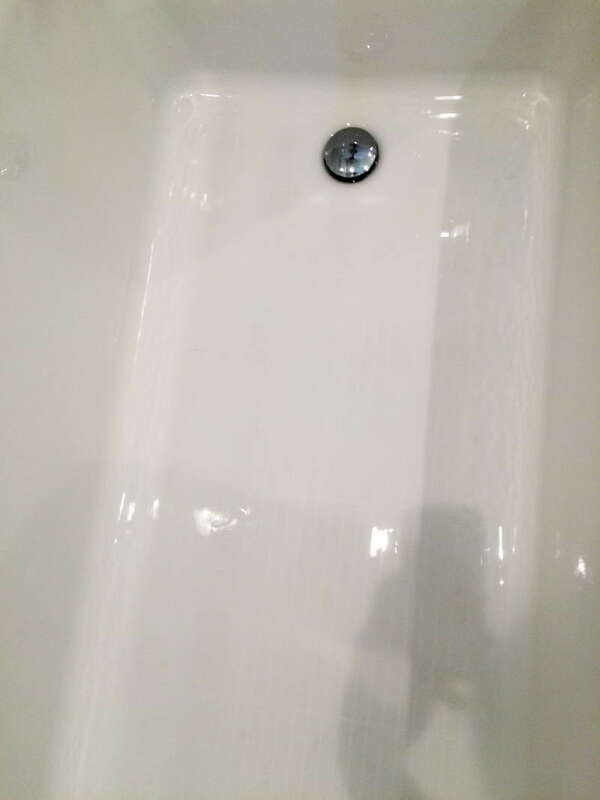 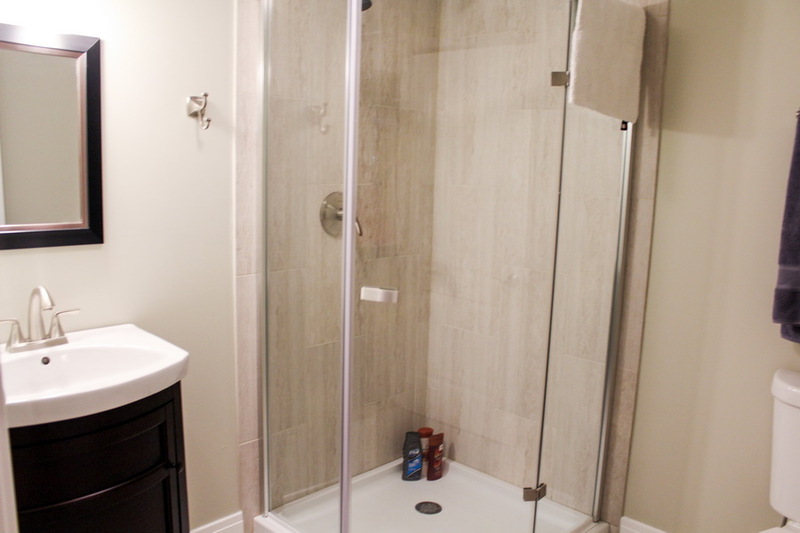 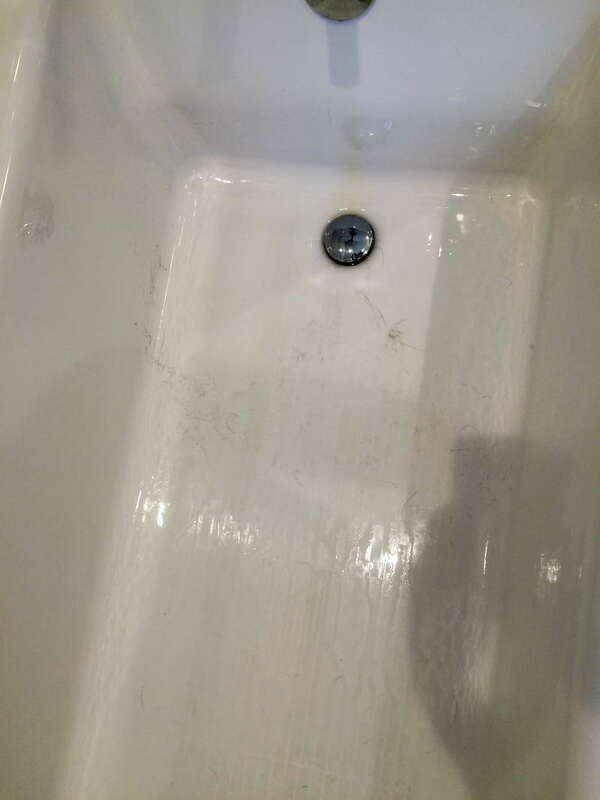 A regular bathroom cleaning is needed, because this is the area that gets dirty very easy. 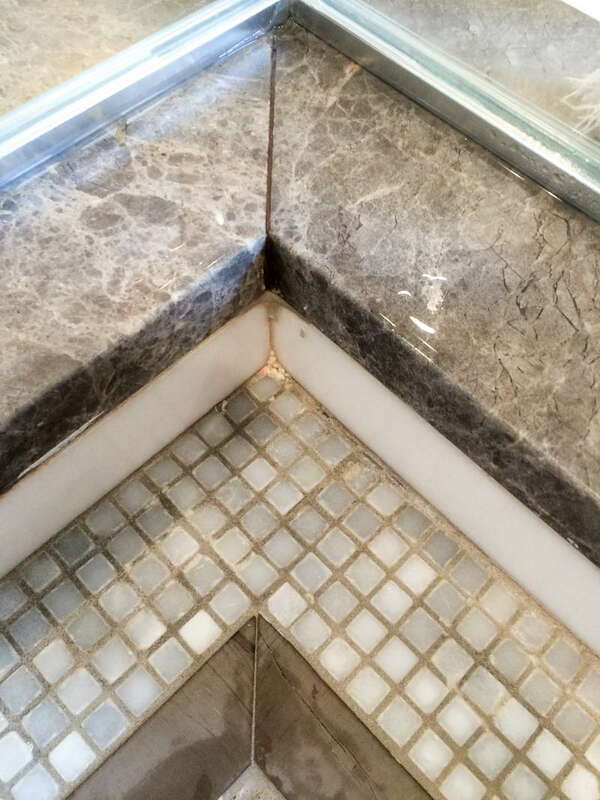 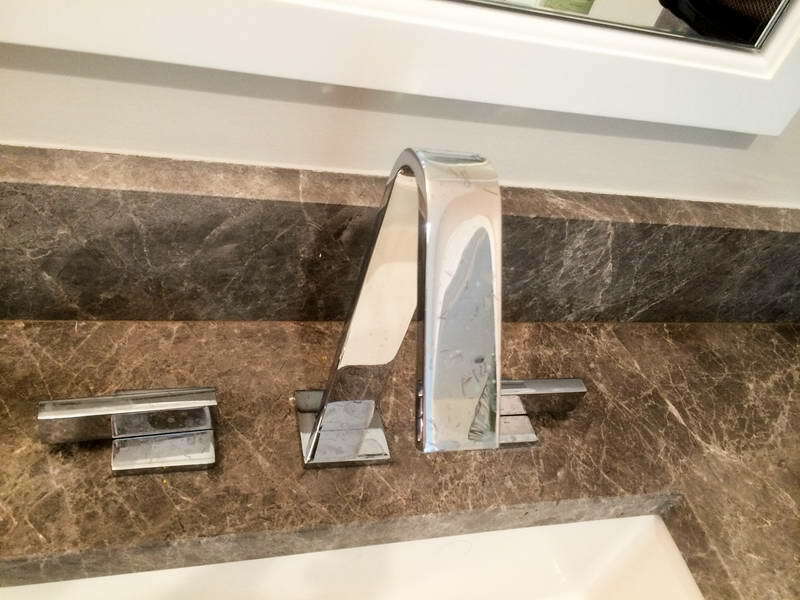 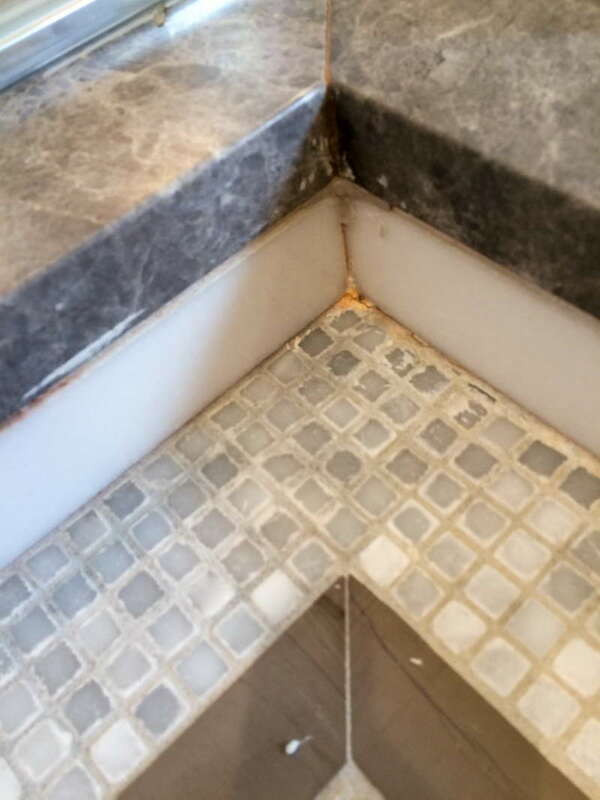 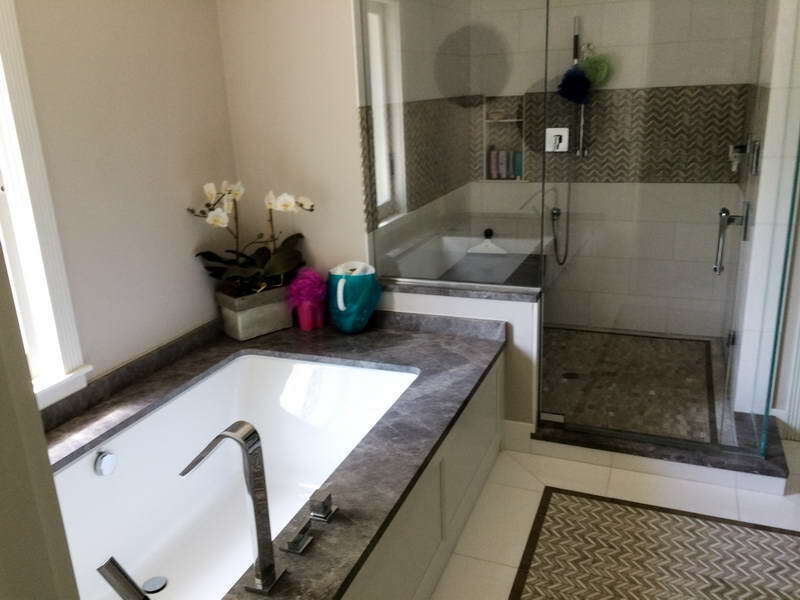 area in a bathroom which requires your special attention and if it's not done correctly, then you could suffer. 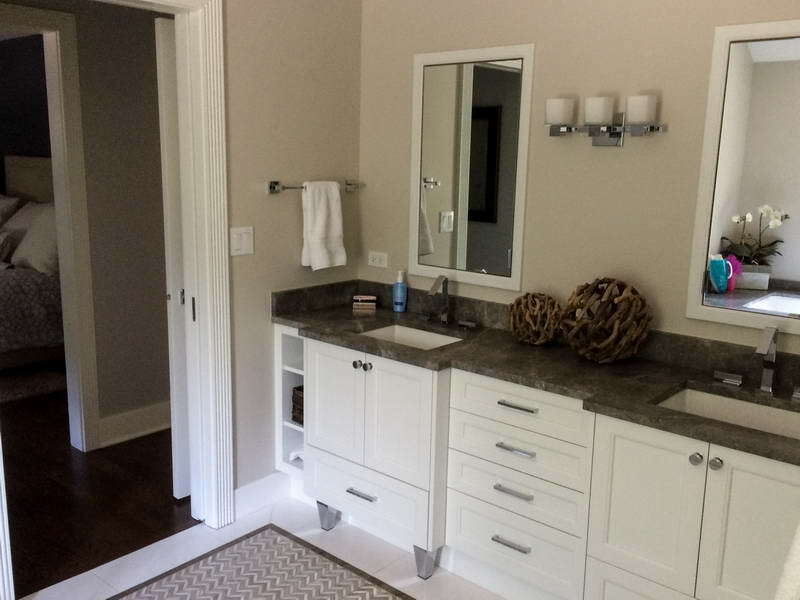 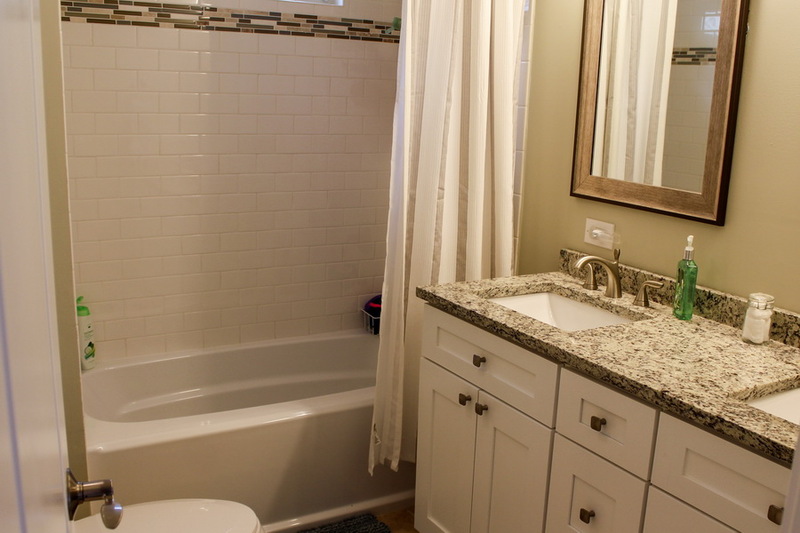 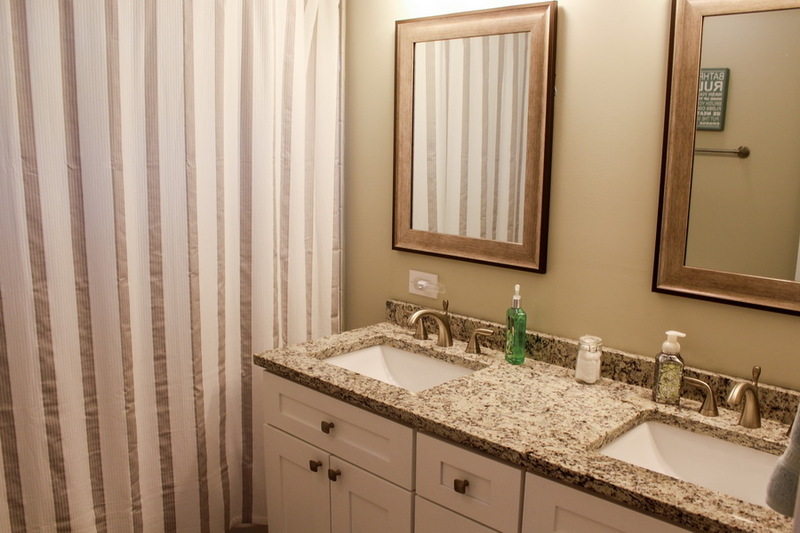 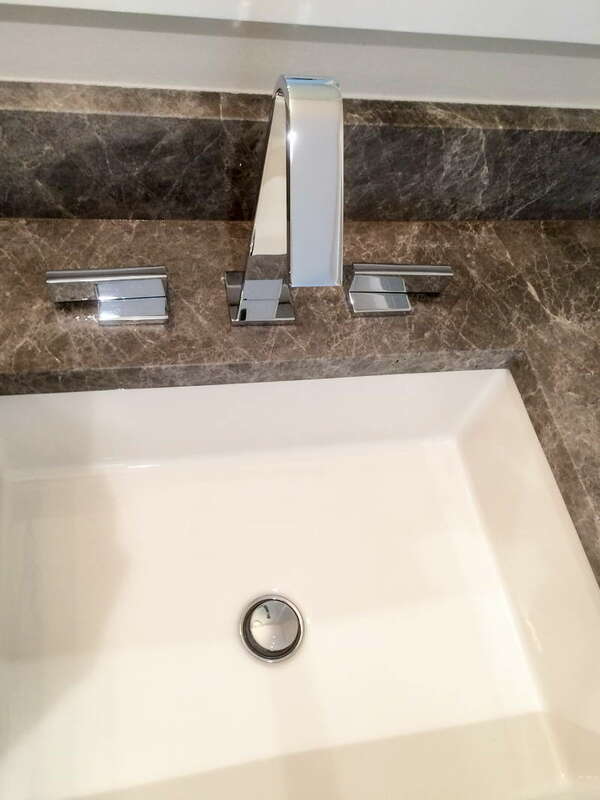 Best Chicago Cleaning Services is a company who knows that your bathroom must be a pleasant and healthy area. 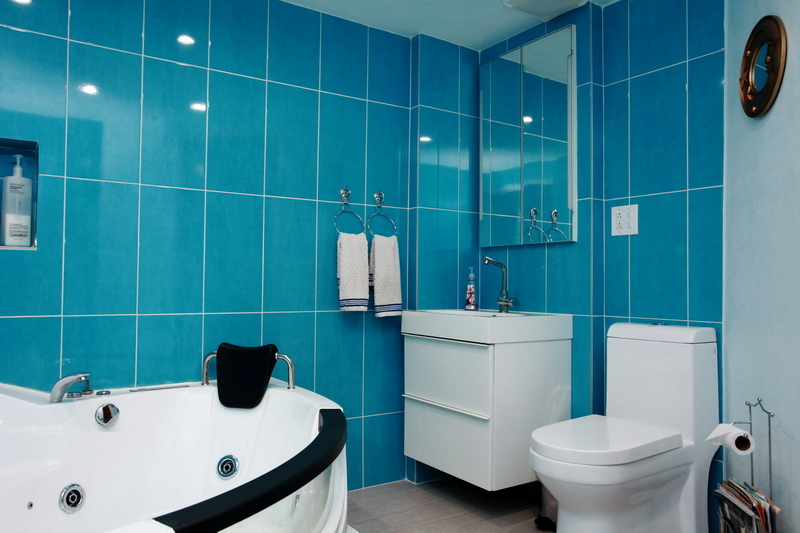 Save your time and offer a revitalizing environment, using our best services for as often as you would like. 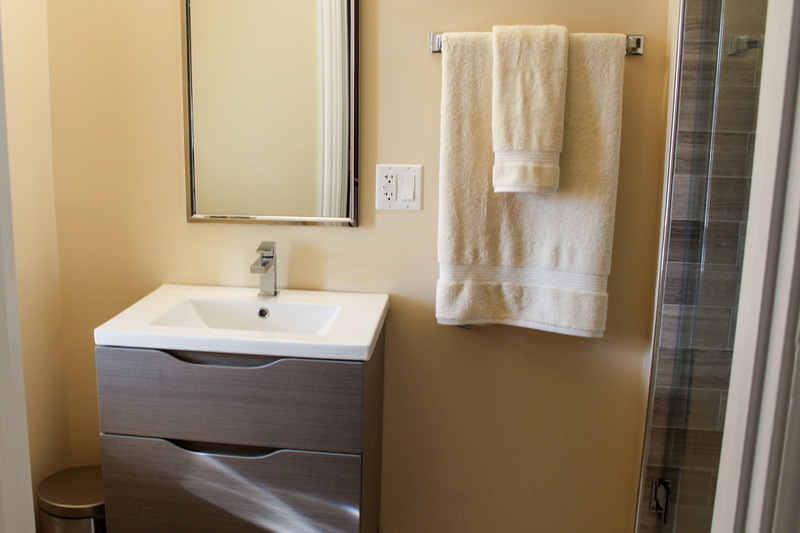 - washing and changing towels. 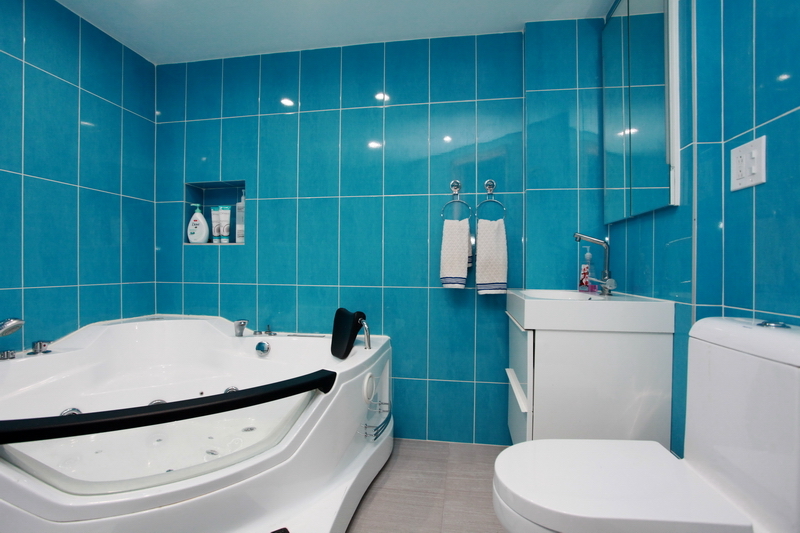 As a professional cleaning company, we guarantee that your bathroom will shy. 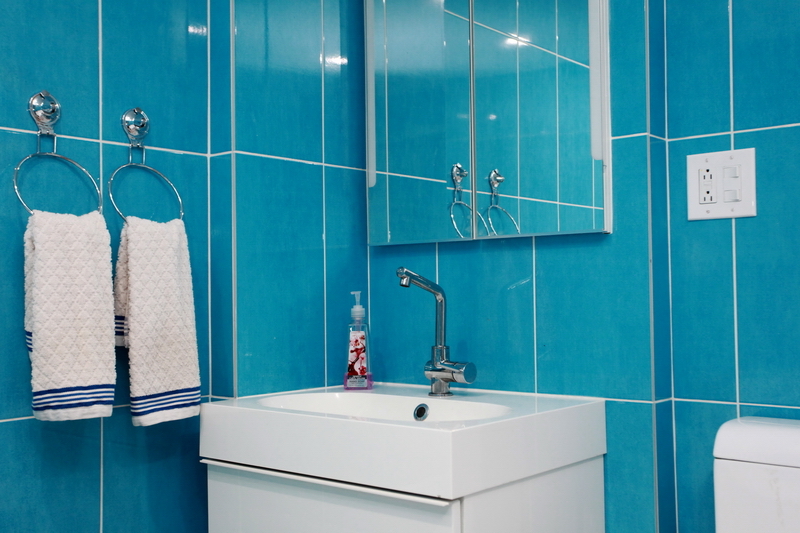 All the products that out company uses are bio and you don't have to worry about the fact that after we leave you could still have detergent on your tiles, because we will give extra care on everything. 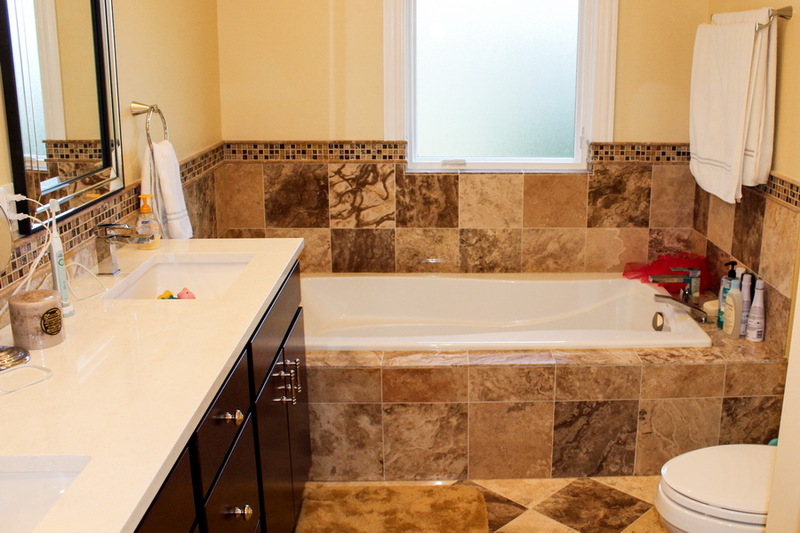 All you have to do is to enjoy a nice and worm bubble bath in a clean and healthy environment.